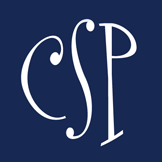 CSP Team Note: We recently interviewed our friends over at Bold Music Lessons about Junior Jammers, an after-school music enrichment program for preschoolers. Currently, the program is only offered at Christ Lutheran Church for its preschoolers. If you’re interested in getting this awesome program at your preschool, contact Bold Music at 980-224-2636. 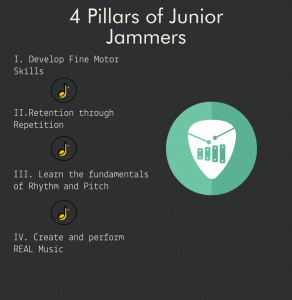 Our Junior Jammers program is the first (and best) of its kind. It is an after-school music enrichment program for preschoolers aged 4-6. Students in our classes will learn fundamentals of rhythm and pitch, and they’ll also learn to play real instruments all while having a blast with out awesome teachers! Classes are broken up into bite-sized pieces – no more than 5-10 minutes – in order to keep focus with our Jammers. A typical class includes lots of movement, instrument play, music vocabulary and rhyming games and singing. Children learn fine motor skills and retention through repetition, and are sent home with fun things to work on! What seems to be the children’s favorite part? All of it! We are careful to keep the classes fun-filled and engaging from start to finish. For one thing, Junior Jammer classes meet twice a week rather than once a week or even once a month like many other programs. This ensures our Jammers are receiving quality, structured instruction and the repetition they need at this age. In addition, our Jammers help write their own music and even perform it at the end of each semester! The goal of the Junior Jammers program is to lay a fun, engaging and high-quality musical foundation that prepares children up for a lifetime of learning and appreciating music. 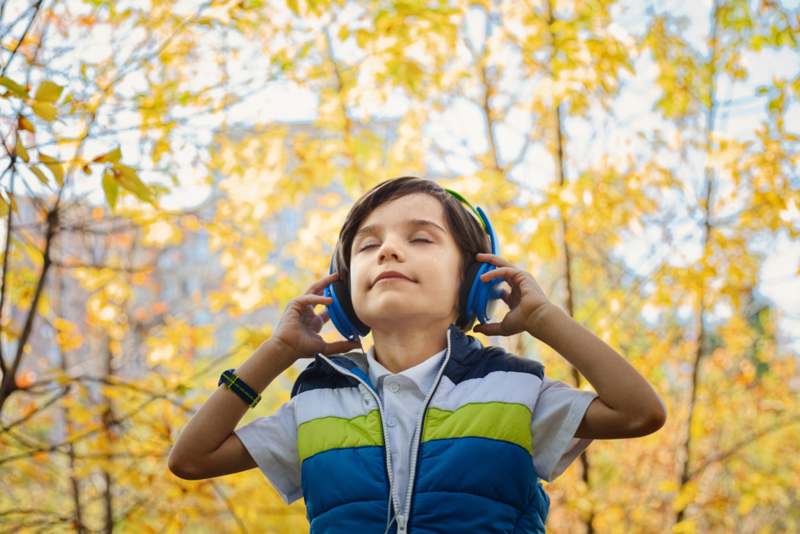 We want to jump-start each child’s music education, and help them develop age specific skills that will help them to excel in music, the classroom and beyond. Tracey Bengough and her assistant Catherine lead the program. 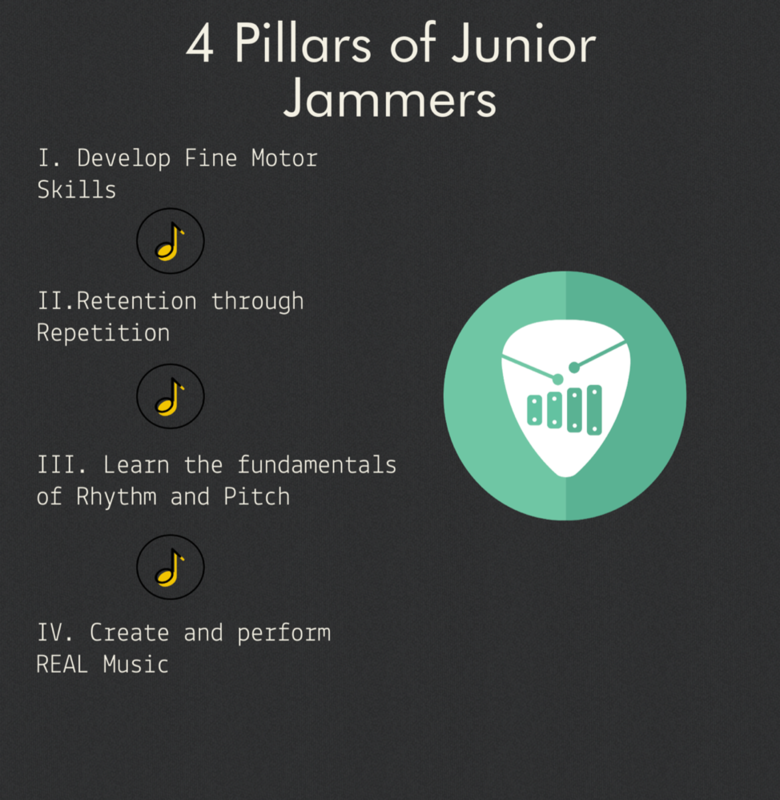 They bring a wealth of experience to the Junior Jammers. They are ready to rock! Why is it so important to teach children music at an early age? Children who study music, on average, score better on standardized tests like the SAT, and also achieve better grades in high school. Starting young sets your child up for success in areas of life that go well beyond a concert hall. Where can we get more information about bringing Junior Jammers to our preschool? You can check out our website or contact us at 980-224-2636, and we’ll answer your questions. We can’t wait to share our love of music with you! Bold Music is the premier music lesson provider in the Charlotte area. Specializing in in-home music lessons, we come to your home for top quality and convenient instruction on a variety of instruments. 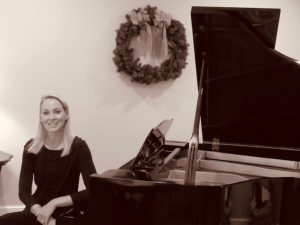 Bold Music strives to promote the power of music, provide role models for our students, and nurture skilled, confident musicians – all the while having fun!